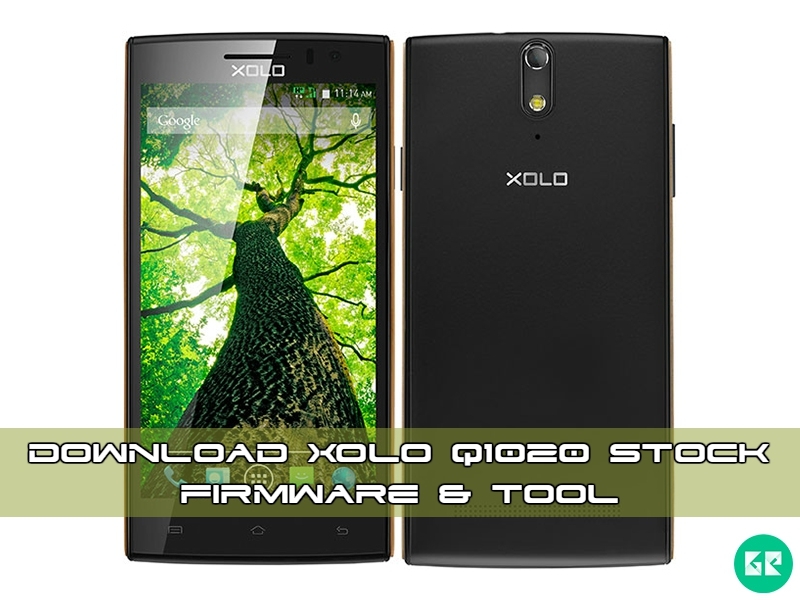 XOLO Released Xolo Q1020 Smartphone With Stable Android v4.4.2 (KitKat). The Xolo Q1020 Is Run 1.3GHz quad-core MediaTek MT6582 processor and it comes with 1GB of RAM. Internal Storage Is 8GB That Can Be Expanded 32GB Via A MicroSD. It Has 5.0 inches IPS LCD capacitive touchscreen, 16M colors, With Resolution Of 720 x 1280 pixels. It’s Lets You Snap Brilliant 13-Megapixel Photos And 2-Megapixel For Selfie. It’s Measures 143.00 x 71.00 x 8.70 (Height x Width x Thickness) & Have Removable Li-Po 2100 mAh battery. Sensors In The Phone Include Proximity sensor, Ambient light sensor, Accelerometer, and Gyroscope. 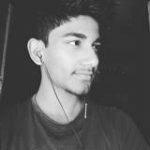 Xolo Q1020 :- All Model.